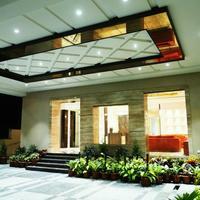 I'm looking for hotels in Hosur with swimming pool. Please suggest. 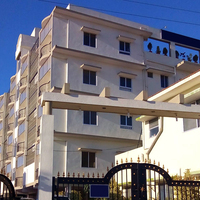 All the four and five-star hotels in Hosur have a well-maintained swimming pool. 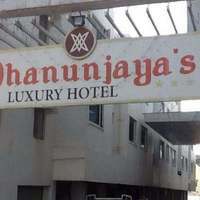 Dhanunjaya's Hotel are some budget hotels in city that also have swimming pool. 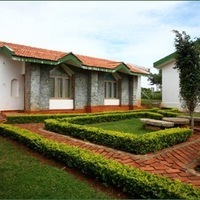 Can you suggest us hotels in Hosur that offers rooms under Rs. 1700/-? 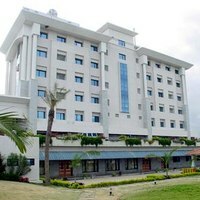 There are many hotels in Hosur that offers hotels under Rs. 1700/-. 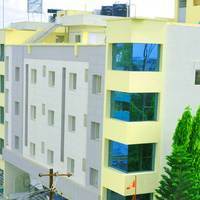 For best options you can check Hotel Sri Vaari Residency under 1700/-. 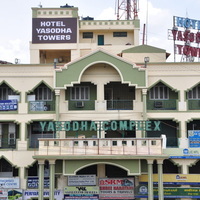 Can you suggest me hotels that have pay@hotel options in Hosur? 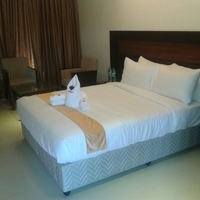 Most hotels in Hosur prefer that you pay some advance to book a room. 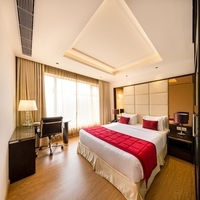 However, there are some hotels that give you an option to pay@hotel like Imera Spa And Resorts, ASR Parklane, and Hotel Sri Vaari Residency. 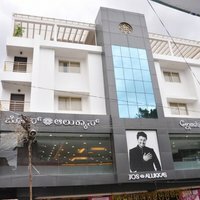 Can you suggest few hotels with good front desk facility in Hosur? 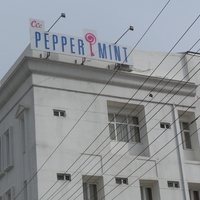 Yes, there are a lot of hotels in Hosur that has good front desk service available. 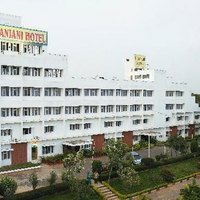 Check this hotels Claresta Hotel, Jain Farms Resort, and TGI Grand Fortuna.